The exercise physiologist, speaker, and bestselling author, whose clients have included LL Cool J and Tyler Perry, offers nourishment for your faith and your body, with this “one-of-a-kind concept from the best in the business” (Mario Lopez). 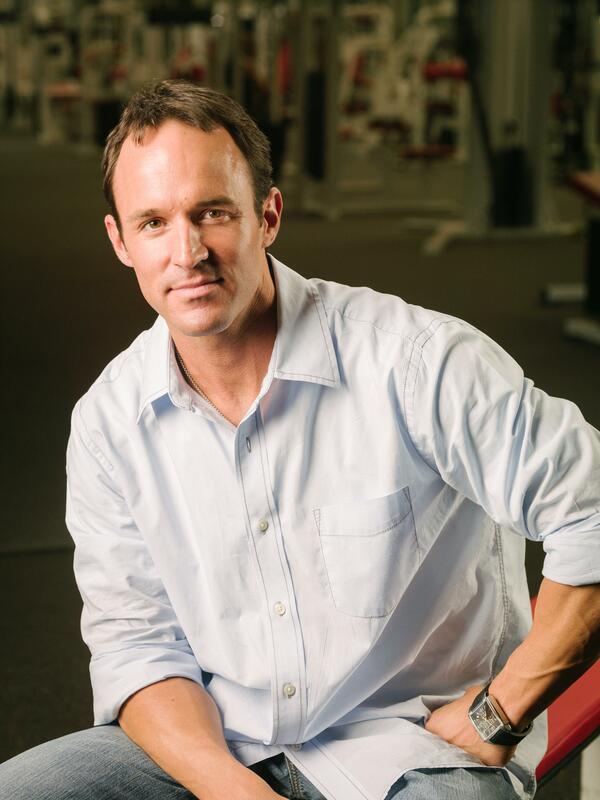 Jimmy Peña, one of the nation’s most sought-after fitness experts, has been trusted by some of the most prominent names in the entertainment industry to help them look and feel their best. His highest calling, however, is transforming the bodies and souls of people all over the country through his powerful combination of faith and fitness called PrayFit. In The PrayFit Diet, Peña outlines an easy, effective program—including shopping lists, daily menus, and simple, delicious recipes—to help you lose up to twenty pounds in thirty-three days. A healthy body, he explains, is not about restriction of either calories or food groups. Instead, it’s all about eating in equilibrium—a perfect 33% balance of carbs, protein, and fat every day, which will allow you to make dramatic changes to your health and your waistline. The balanced approach of The PrayFit Diet is not only inspired by biblical principles, but it’s also supported by today’s cutting-edge science, and Peña gives you both a plan to shed weight fast as well as the motivation to keep it off for a lifetime. Peña explains how faith is the most powerful tool you have to conquer all of life’s obstacles, and that includes your health. More importantly, God wants you to be at your best, physically and spiritually. By combining perfectly proportioned meals with biblically based motivation, The PrayFit Diet gives you all the tools you need to live a life that will both inspire you and honor the Lord. Jimmy Peña, MS, is the founder of PrayFit and one of the most published training experts in the nation, with articles on newsstands each month since 1999. He is also the coauthor of the New York Times bestseller Extra Lean with Mario Lopez. "Practically everyone I know wants to lose weight and get more fit--myself included. … This battle is as much spiritual as it is physical, and most exercise and diet specialists miss this, but not Jimmy Peña and his Prayfit Diet plan. Getting fit God's way ensures you have the proper perspective on how and who God made you to be. When you have this foundation firmly in place, you will not be motivated to get fit to prove you are a somebody, but to express the somebody you are in Christ." 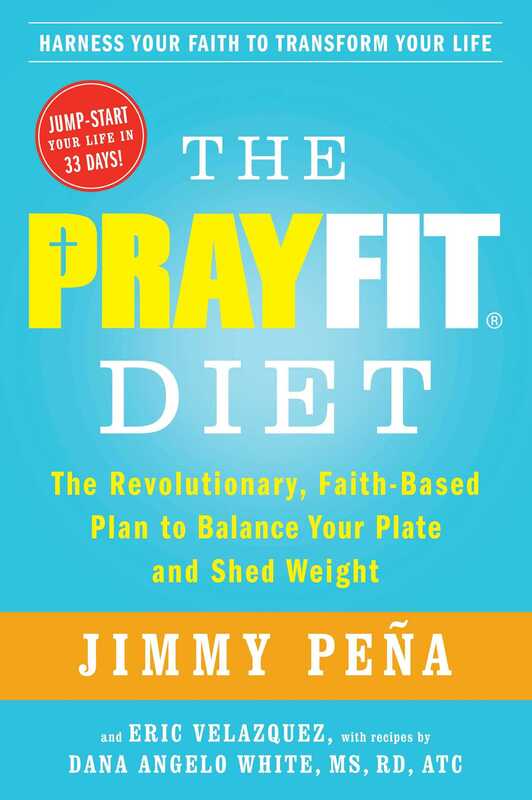 "Jimmy Peña's The PrayFit Diet provides the moral case for why every human being should be living with food discipline--for their benefit and for the glory of God."